Feed your passion for plants, discover our full product range. 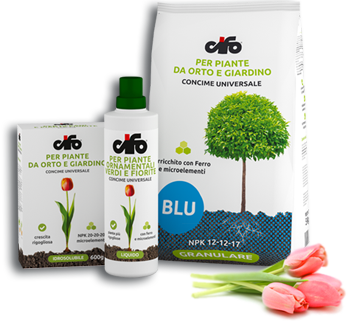 Welcome to the Cifo world, where you can share your passion for gardening. 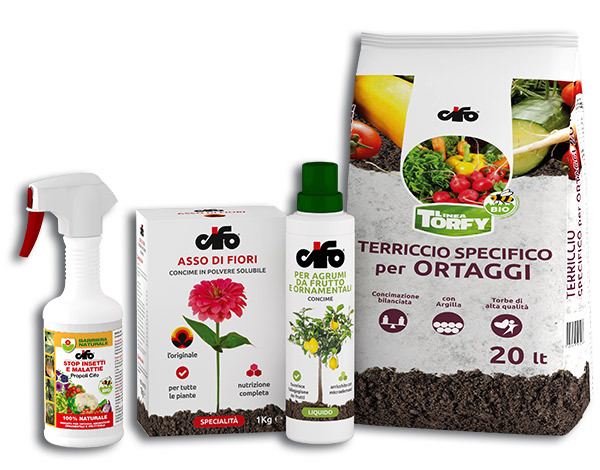 Read the suggestions from our experts, watch our videos and scroll through the products that will help you to do your best for your vegetable garden, ornamental garden and house plants.